We are a bike-crazy family of three. On any given day you can find us cruising around town running errands on bicycles, or hitting up ramps at the mountain bike park. 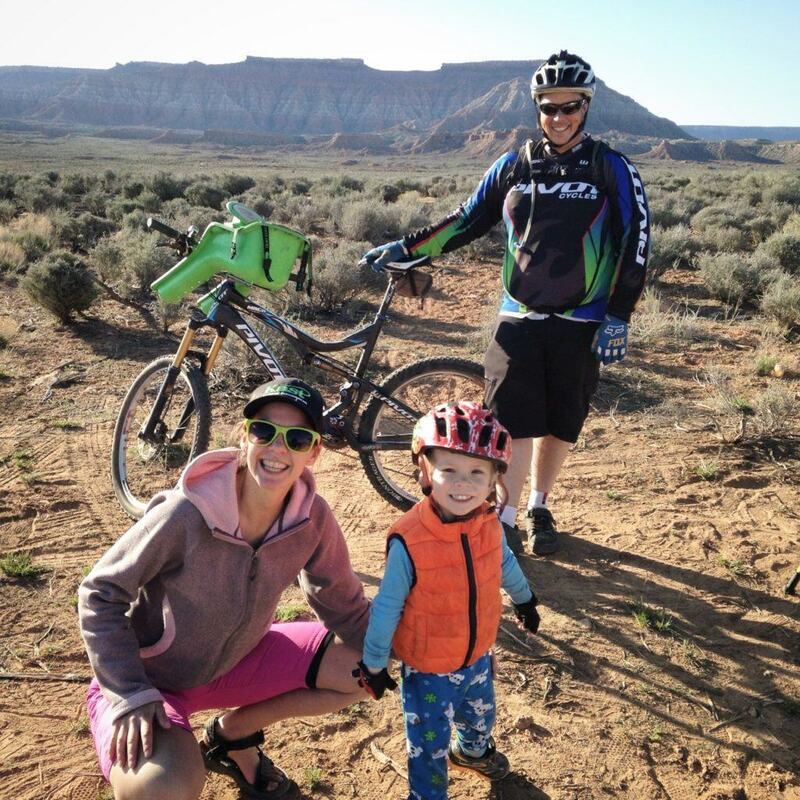 While Blair and I have always been avid cyclists, we started biking with our son just before his first birthday. This has opened up a whole new world for us. Now we spend lots of time geeking out over kids bikes, family bikes, and trailer-cycles. We are out to prove that having kids doesn’t mean you have to hang up your bike or slow down. 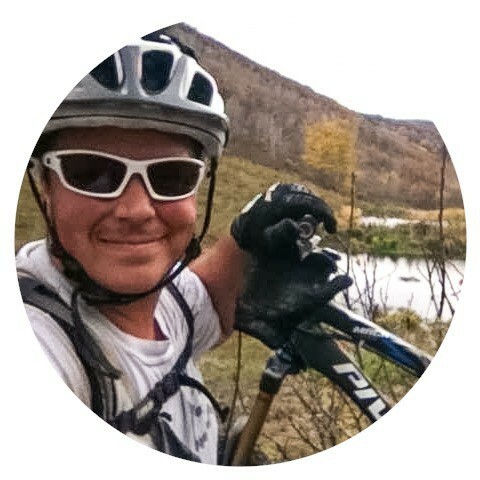 Project manager by day, cyclist and blogger by night. 24-7 mom. 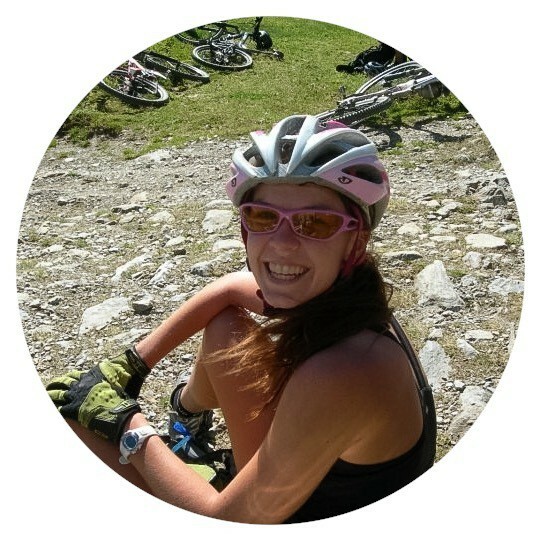 In addition to biking, Kristen likes camping, trail running, and eating ice cream. Accountant, super-dad, and resident child-hauler. Blair’s pastimes include reading mountain bike magazines, doing bike maintenance, and streaming live DH world cup mountain bike races. Mini-ripper. P likes riding pump tracks, eating chicken noodle soup, and watching Curious George. 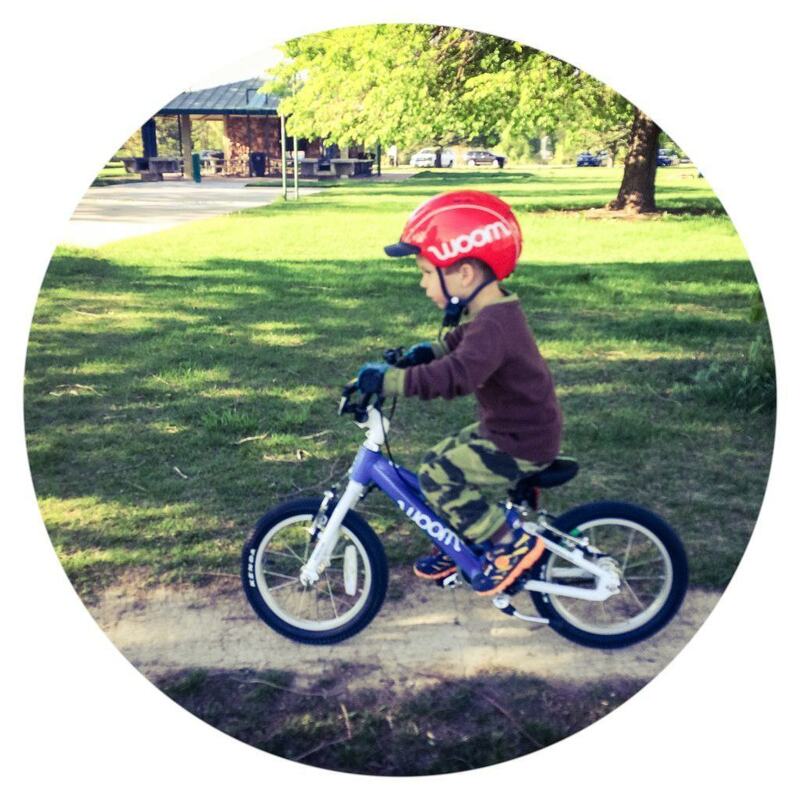 At Rascal Rides, our goal is to get #morekidsonbikes. Cycling is good for the planet, good for kid’s health, and good for families. We support all kinds of cycling to include mountain biking (our personal fave), commuting, road biking, BMX, cyclocross, racing, and good ol’ rides around the block. Have questions? Want to join in the fun? Shoot us an email, join our community on social media, or sign-up for our newsletter to get all the latest Rascal-y news! There are lots of ways to work us. Click here to learn more.